Finding the right home health care for your loved one can be nerve-wracking. You want to make sure you choose an agency that is going to treat your family member with the grace, understanding, and dignity they deserve. But what do you do when there are too many to choose from and you have a hard time narrowing down the list to a trust-worthy few? That’s where Total Care Connections comes in. We understand how serious this decision is and want to help you save time and fast-track to the best in town. We’ve done the research and have narrowed down the 5 Best Home Health Care Agencies in Green Valley. While they are listed in no particular order, these providers all have an extensive track record in the community and each has its own set of qualities that sets it apart from the others. If you think we’ve forgotten a qualified and locally-owned agency that you believe should be listed, please let us know. We are more than happy to add them! 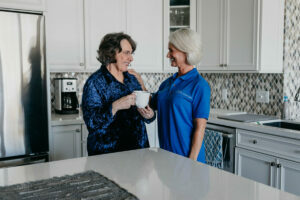 Seniors Helping Seniors– In a class of its own when it comes to providing unique home health care services, Seniors Helping Seniors is an in-home service that matches seniors who are in need of help with caregivers closer to their own age who want to help in return. This distinct matchmaking characteristic paves the way for seniors to get the companionship and help they need from someone with whom they can relate and feel more like a true friend. Home Watch Caregivers– Home Watch Caregivers is a family-run organization that specializes in short term care, long term care and even 24-hour care, including hospice services for comfort at the end-of-life. 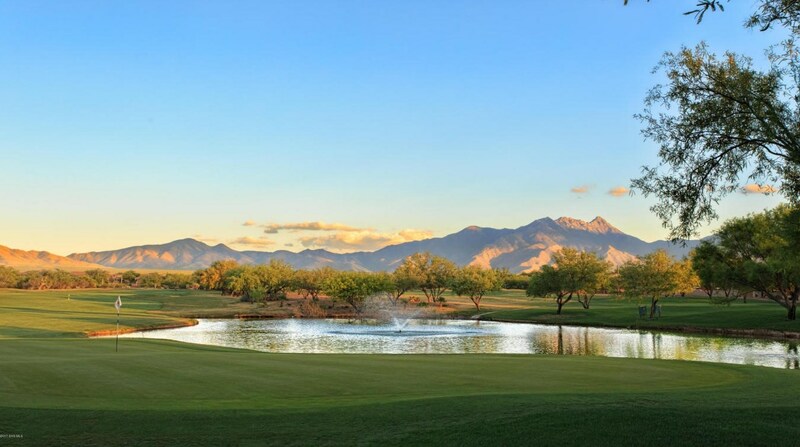 They proudly serve elderly and disabled patients in the Green Valley area. Home Watch Caregivers offers free consultations and does not require any up-front fees or deposit for services. Home Care Assistance– Home Care Assistance distinguishes themselves from others by providing a holistic, evidence-based Balanced Care Method that encourages a nutritious diet, regular physical activity, mental and social stimulation, and cultivating a sense of purpose to promote overall wellbeing and longevity. They believe in “changing the way the world ages,” by offering reliable in-home health care to Green Valley residents in need. Right at Home– Right at Home is another family-owned business that becomes the family’s “ears and eyes” when it comes to helping their loved ones. A member of the Green Valley/Sahuarita Chamber of Commerce, Case Management Society of America, Arizona Non-medical Home Care Association (AZNHA), Home Care Association of America (HCAOA), and the Pima Council on Aging (PCOA), Right at Home encourages their caregivers to form a bond with their clients and families and provides documentation of daily activities, general care provided and any observed change in condition of the patient. *Total Care Connections won the Wells Fargo Copper Cactus Award for Business Growth in 2016 and we are an INC 5000 honoree for 2016, which recognized our company as one of the fastest growing companies in the country. © 2018 Total Care Connections, Inc. All rights reserved.